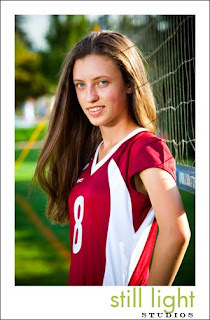 The Veritas volleyball teams was one of the team that helped give us our start into the world of high school sports photography. 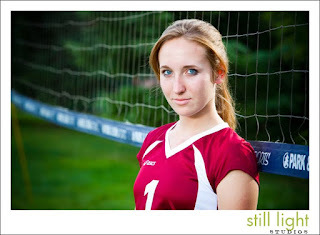 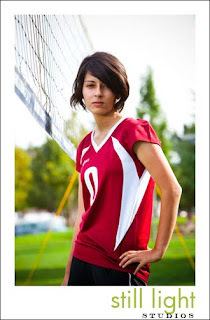 It was the first girls volleyball team we ever photographed and we thank you. 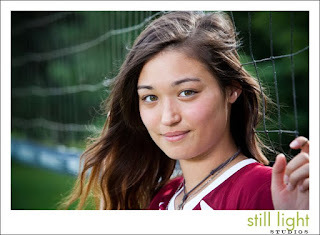 Here are some of the images from their photo shoot.